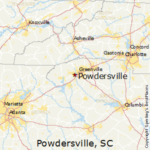 Powdersville, South Carolina has become a popular Upstate base for young families. Though located in Anderson County, it’s less than 10 miles from downtown Greenville. Find out more about this growing community in this week’s blog post. 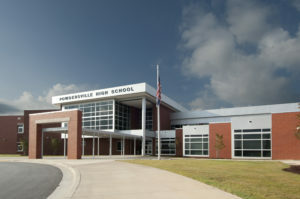 As of the 2010 Census, Powdersville was home to 7,618 people. This is a marked increase from 5,362 people in 2000. The unemployment rate here is lower than the national average at just 4.3 percent; the cost of living is also 3.4 percent lower than the national average. One of the most attractive features of this community is its location, offering easy commutes to Greenville, Easley or Anderson. The area boasts good schools as part of Anderson County School District 1 and a variety of recreational opportunities. Hurricane Park, for example, has soccer fields, tennis courts, and a running/walking track open to the public. Also of note is Powdersville Branch Library, which was recently upgraded and offers free wi-fi access, 18 computers with public Internet access, and meeting rooms. It also offers a Story Time program every Thursday from 10 – 11 AM for children 2 to 5 years old, as well as a summer reading program. 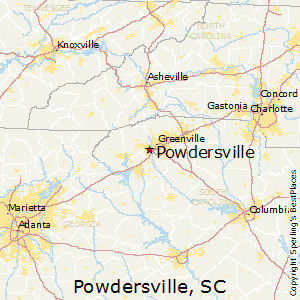 As far as real estate, Powdersville is one of the few areas near Greenville where you can still buy a house with a large lot. The median home price is $166,000. As a top realtor agent with Keller Williams Real Estate, I’d be happy to show you some of the homes available in this growing community. 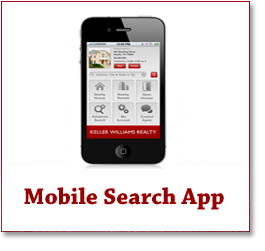 Don’t hesitate to contact me about your real estate needs.